Patio doors are the perfect way to provide easy access to the outdoors, and with it, to fresh air and copious natural light. Our own patio doors offer exceptional soundproofing, as well as excellent thermal efficiency and enhanced security. When it first appeared, the patio door was a significant element of pre-war International style architecture in Europe and North America. Its popularity has since mushroomed, and the range of design options evolved. Check out our full range of soundproof doors, whether you’re looking for soundproof patio / balcony doors, a new front door, French doors, sliding doors or bi-folding doors that stretch across the full width of a garden-facing room, we can help you with a bespoke solution. And we can talk you through your best options, without commitment, during our initial visit. Would you like to bring a new level of tranquility to a property? Expect to be surprised by the dramatic difference we can make with acoustic soundproofing. Tranquility heals. Fitting a property with soundproof bi-folding doors or noise reduction windows can have a hugely healing impact on whoever lives or stays there. You can reduce noise by up to 45dB. This far outperforms what is possible with ‘regular’ double glazing. Our Approach. We won’t sell to you. Our Initial Visit is from a specialist, not a salesman. On that visit, they’ll help you understand exactly what you need, walk you through your best noise reduction options, and give you a full noise survey. Our Products. No-one in the UK is able to offer you more advanced ‘noise reduction’, coupled with outstanding craftsmanship. Every window or door is bespoke. Learn more here. See 10 reasons why to choose us here. Whether you’re a homeowner, a hotelier or an architect, each door we’ll create for you will be unique. At the outset, we take into account different logistical factors and also your aesthetic choices. See which of these statements is the closest fit for you. Whatever the case, we’re here to talk you through your choices at our initial visit. What sets our Patio / Balcony Doors apart? The quality and the ‘fit’ of the products themselves. It’s not just the individuals materials or the design process that set our doors apart; it’s also the way our designs are based on an in-depth understanding of specific individual needs. The end-to-end support of experts. From the initial survey to the point of installation, we offer a continuum of expertise from a team that’s been trained at the Institute of Acoustics. All the advantages of hardwood timber. Typically lasting between 60 and 80 years, our hardwood timber doors are weather-resistant and will never warp. In addition, they are energy-efficient, easy to repair, completely bio degradable, and very easy to be coloured. Learn more about what sets all our products apart here. Optimum security: the strength, not just of the timber but also of the acoustic glass we use, enables us to optimise the safety and security of any property. Our doors are also are also fitted with multiple-locking devices. Thermal efficiency: the amount of care we put into providing a precise ‘fit’ is instrumental in helping to reduce energy bills. Noise reduction: if you are investing in acoustic windows, it’s vital that any doors you fit are also capable of achieving the same effect. 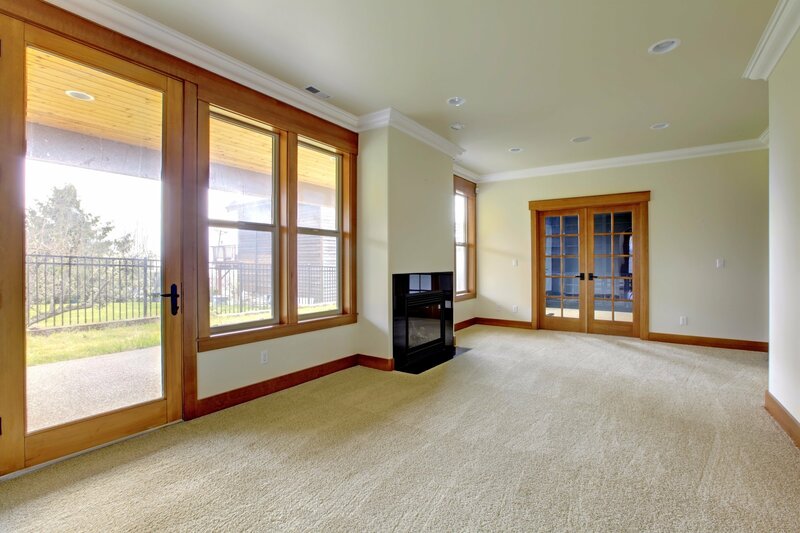 One main advantage of hardwood timber is that it is beautifully easy to maintain and clean. Any scratches or dents in hardwoods can easily be fixed by sanding, varnish and waxing to restore its beauty, rather than having to replace the damaged area. So its beauty lasts for a lifetime. How much noise reduction can you achieve with our Patio / Balcony doors? We are able to achieve noise reductions of up to 51dB. By agreeing to a Initial Visit, there is no obligation to commit to our service. This is your opportunity to weigh up how good a match we are, and to understand your needs and options more fully.